Bugaboo knows a thing or two about getting people mobile, in particular babies and their carers. 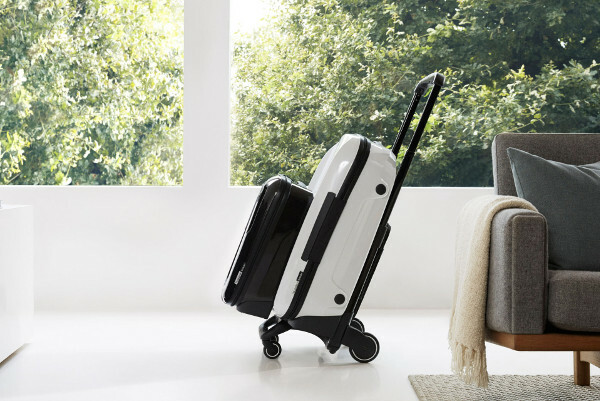 But this brilliant brand has now branched out into the world of travel systems, and its complete re-imagining of luggage is breathtaking. 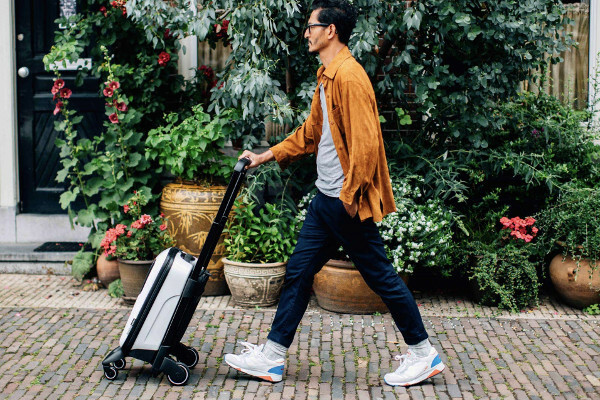 Called the Bugaboo Boxer, it’s a little insulting to just call it a suitcase – it’s like the ultimate travel system. There are a series of interlocking cases that are super nifty. They can click together, hold your other bags, reconfigure and glide like silk. An elastic strap to secure coats. An organiser that can click on and off. An inner bag that can also be used as a daypack. There is so much detail in this system – take a look for yourself at how it all comes together, you’ll be mesmerised! The Bugaboo Boxer range is due for release later this month, but Australia won’t be included in the initial rollout. 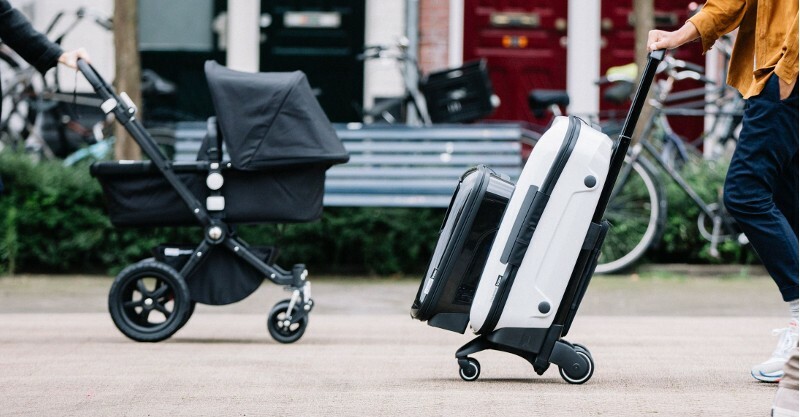 A fully loaded Bugaboo Boxer, which will include the chassis, organiser, travel case, cabin case and inner bag will retail for US$1490.